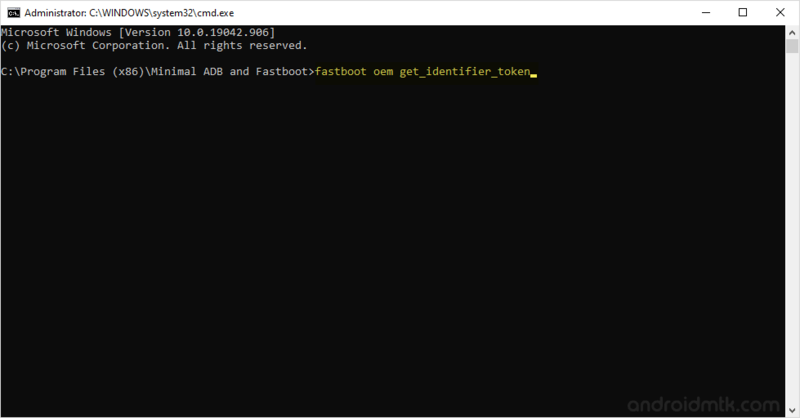 These are the instructions to unlock the HTC Bootloader on any HTC Device using the fastboot tools on Windows Computer. Requirements: Your device should have at least 20 percent or above battery to follow the instructions. Step 1: Download and install HTC USB driver on your computer. If HTC USB drivers are already installed on your computer then skip this step. Step 2: Enable USB Debugging on your HTC Device. To enable USB Debugging: Open Settings > Developers Option > USB Debugging > Tick to enable. Step 3: Now, Power off your HTC Device. 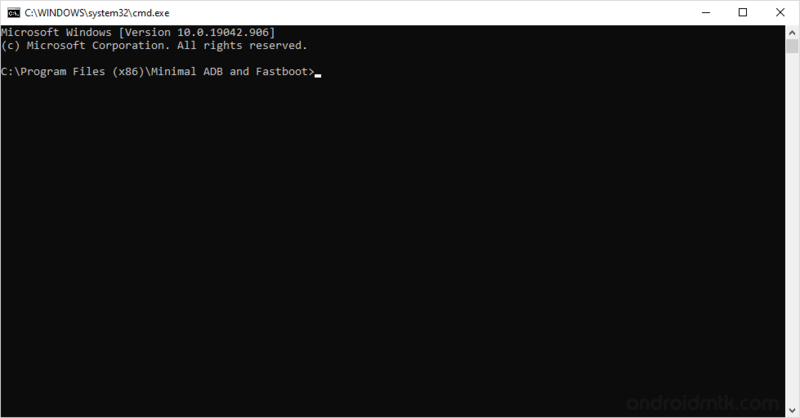 Step 4: Now, you need to boot into the bootloader mode. To boot into bootloader mode, Press and hold the Volume Down Key and Power Key (for 4-5 seconds) and release the power key but keep holding the Volume Down key until bootloader mode is visible on the screen. In the Bootloader Mode, Highlight Fastboot (using the volume up and down) and press the Power button. Step 5: Connect your HTC Device to the computer. 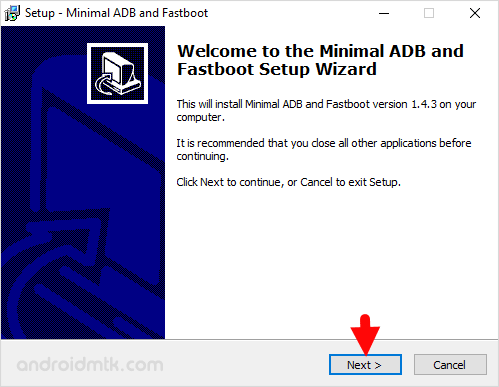 Step 6: Download and install the Minimal ADB and fastboot tools on your computer. Step 7: Once, Installation is completed Launch the Minimal ADB and fastboot tools. Step 8: Now, you will be able to see the following command window. Step 10: Now, you will be able to see the unlock data (string) that you have to copy. To copy, right click in the command window and select Mark. Once you have selected the unlock data (string), left click the mouse button to copy. Step 11: Now, Open HTC Dev website and create a new account (If you dont have HTC account then you have to create it). Step 12: Sign In to your HTC Account and Open the HTC Dev Unlock Bootloader Page. Step 13. On Unlock Bootloader page, you will find the Supported Devices section on the left side. Under Supported Devices, Select “All other supported models”. After that click on the Green Begin Unlock Bootloader Button. Step 14. Now you will be able to see pop-up confirmation message “Are you sure you wish to continue?“, click on Yes to continue the unlocking process. Step 15. Again you will see a pop-up which prompts to accept legal terms. Tick both boxes and click on the Proceed to Unlock Instructions button. Step 16. On the next page you will be able to see instructions to enter into Bootloader mode on your Phone, which you have to ignore as you have already entered into the bootloader mode in Step#4. Simply, scroll down the page and Click on Proceed to Step 5 button. Step 17: On the Next Page Enter the Copied Unlock Data (string) into the My Device Identifier Token Area and click on Submit Button. Step 18: Now, HTC will send you the Unlock_code.bin file on your registered Email ID (through which you have logged in Step#14). Step 19: Download Unlock_code.bin file on your computer and Move it to the Minimal ADB and Fastboot Folder (C:Program Files > Minimal ADB and Fastboot). Step 21: You will be able to see some processes on your HTC Device and your HTC Device will reboot automatically. 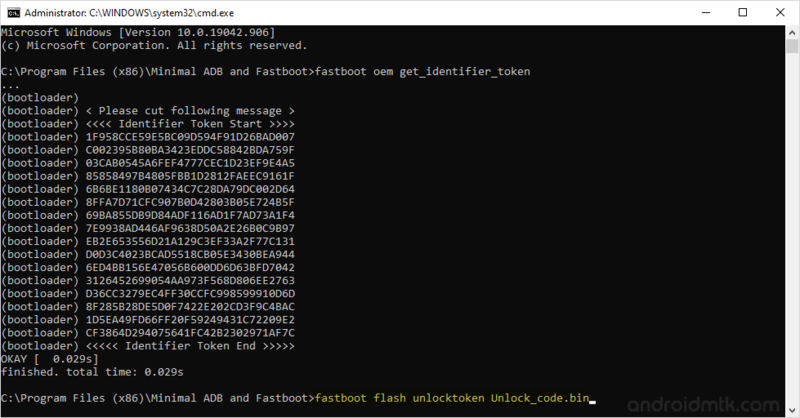 Step 22: Now you will be able to see the Warning Bootloader Unlocked Message (this confirms that you have successfully unlocked the bootloader on your HTC Device). [*] Unlocking the Bootloader will delete your personal data, pictures, apps etc from your device. So, backup your personal data before following the above tutorial. [*] Once you have successfully unlocked the HTC bootloader of your HTC device you will get the Warning Bootloader Unlocked Message every time whenever you start or restart the device.